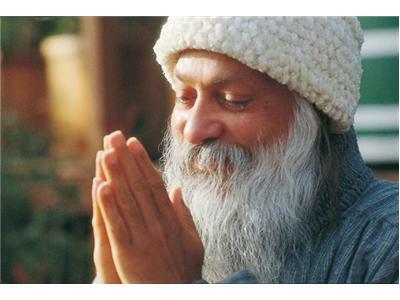 Teacher, author and Osho biographer Swami Satya Vedant shares the significance of OSHO a.k.a. Bhagwan Shree Rajneesh, and how his vision of transformation has forever changed humanity and the world. 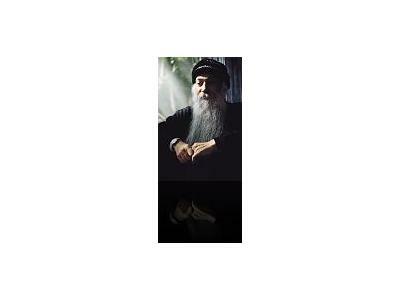 In this replay of the 72-minute November, 2010 interview, host Michael Craig probes deeply into Vedant's first-hand accounts of Osho's life, world contributions, and bold experiments in human awareness and consciousness. 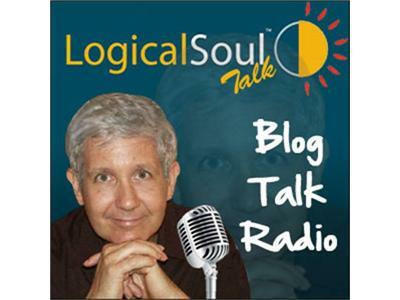 This show is the last of the "Best of Logical Soul Talk" series of replays from some early shows. Join Michael starting January 8th, 2013 for more of his great interviews with influential authors, coaches and mentors!